Ireland beat Scotland by 95 runs in Bangladesh on Wednesday to end the U19 World Cup in 13th place. William McClintock blasted 69 from 45 balls while Lorcan Tucker added 59 as Ireland posted 235-7 in the 13th/14th place play-off at Cox's Bazar. 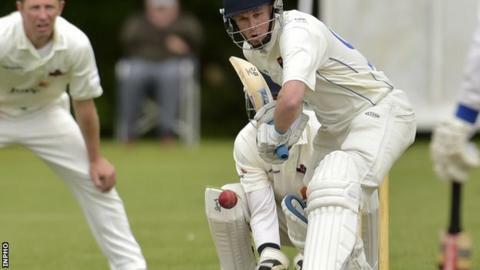 Scotland struggled in reply and wickets fell regularly with Harry Tector taking 4-28 with his off-spin. Fiachra Tucker finished off the Scotland innings on 140 with two wickets in two balls in the 44th over.